As previously reported by E! News, Justin flew to Cabo on a private jet and checked into an oceanfront villa that was 10 minutes away from where Selena was staying. On New Year's Eve, Jelena had dinner with friends and watched fireworks by the ocean. 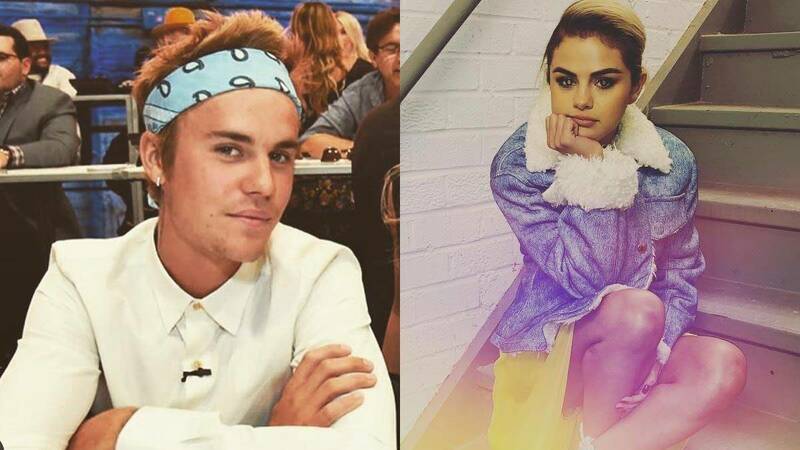 According to a source, "Justin had a great New Year's Eve with Selena. He is looking forward to 2018 with her. It was a special evening shared with a few close friends in a beautiful place." 2018 Jelena is going to be so good.